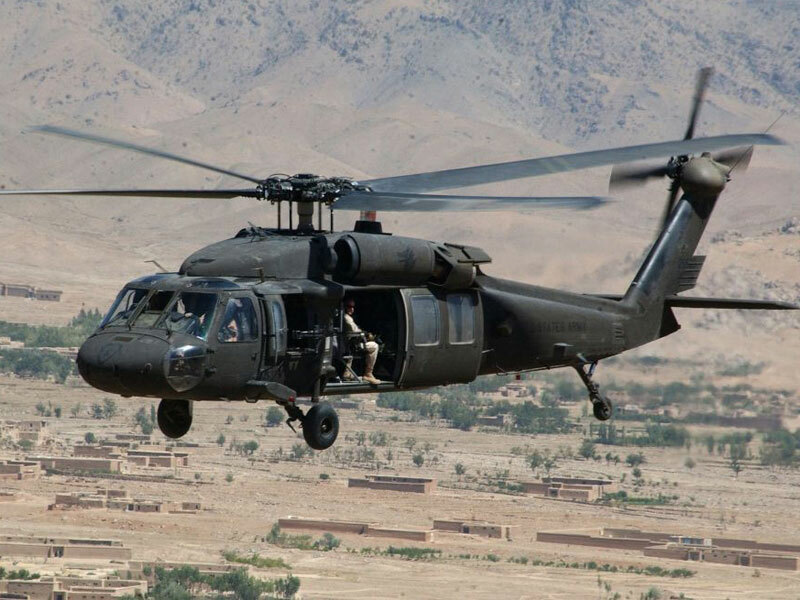 The State Department has made a determination approving a possible Foreign Military Sale to the Kingdom of Saudi Arabia for UH-60M Black Hawk Utility Helicopters and associated equipment, parts and logistical support for an estimated cost of $495 million. The Defense Security Cooperation Agency (DSCA) delivered the required certification notifying Congress of this possible sale on October 13, 2015. Also included are the following non-MDE items and support: Aircraft Survivability Equipment; M134 Miniguns; Electro-optical Infrared (EO/IR) system; Dual Mode (normal light/infrared) Controllable Search Lights; Fast Rope Insertion/ Extraction System (FRIES); External Electric Hoists; Internal Auxiliary Fuel Tank Systems (IAFS); Dual Patient Litter System; Ballistic Armor Protection System; aircraft warranty; air worthiness support; spare and repair parts; communications equipment; personnel training and training equipment; site surveys; tool and test equipment; ground support equipment; repair and return; publications and technical documentation; Quality Assurance Team (QAT); U.S. Government and contractor engineering, technical and logistics support services; and other related elements of logistics and program support. The estimated cost is $495 million. The proposed sale will make a positive contribution to the foreign policy and national security objectives of the United States by helping to improve the security of an important regional partner that has been, and continues to be, a significant U.S. partner for political stability and economic progress in the Middle East. The proposed sale will not introduce new technology to or alter the basic military balance in the region. The principal contractors will be Sikorsky Aircraft Company in Stratford, Connecticut; and General Electric Aircraft Company (GEAC) in Lynn, Massachusetts. There are no known offset agreements in connection with this potential sale. Implementation of this sale will require an estimated 40 to 60 U.S. Government and contractor representatives to travel to Saudi Arabia for up to 60 months for equipment de-processing, fielding, system checkout, training, and technical logistics support.